Fans will roar and the red, white and blue will wave before the green flag on May 28 at Charlotte Motor Speedway. 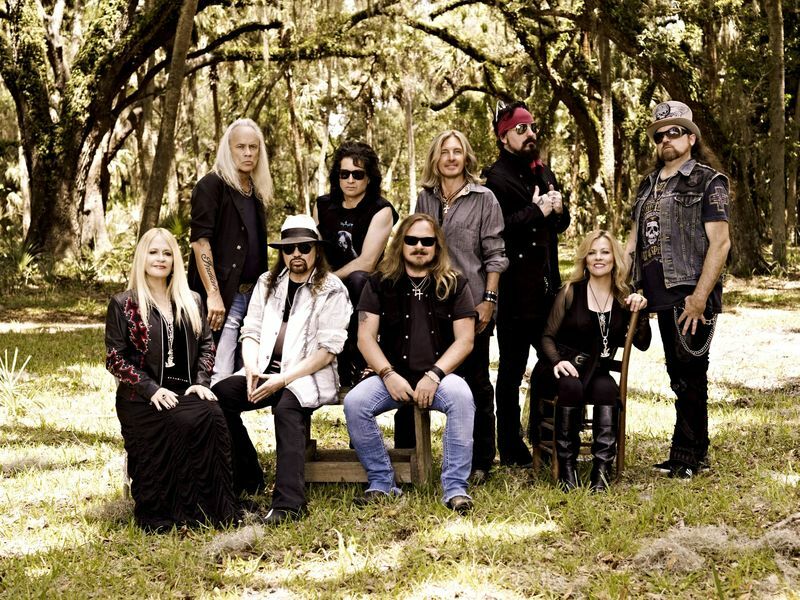 Iconic rock band Lynyrd Skynyrd will salute America with the ultimate Memorial Day Weekend mix of rock and racing in front of a captivated audience in the Coca-Cola 600 Concert presented by Speed Perks. The 2006 Rock & Roll Hall of Fame inductees will perform hits including world-renowned, Southern rock anthems "Free Bird" and “Sweet Home Alabama” for Coca-Cola 600 ticket holders on the Pit Party stage on pit road.